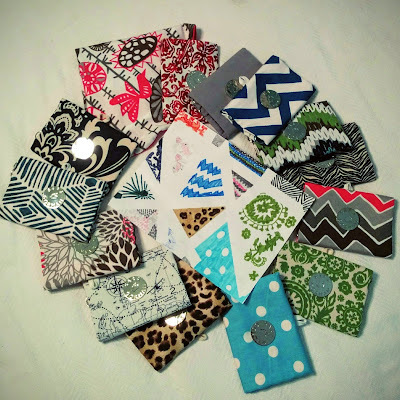 Versatile Blogger Award Nomination - Thank you, Hannah, at Floraful! 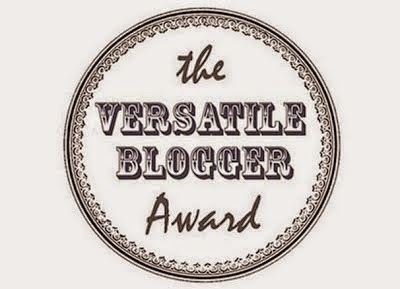 Thanks so much for the nomination for the Versatile Blogger Award, Floraful! I appreciate the shout out, and am so glad to join you in the world of health blogging. Keep on posting!